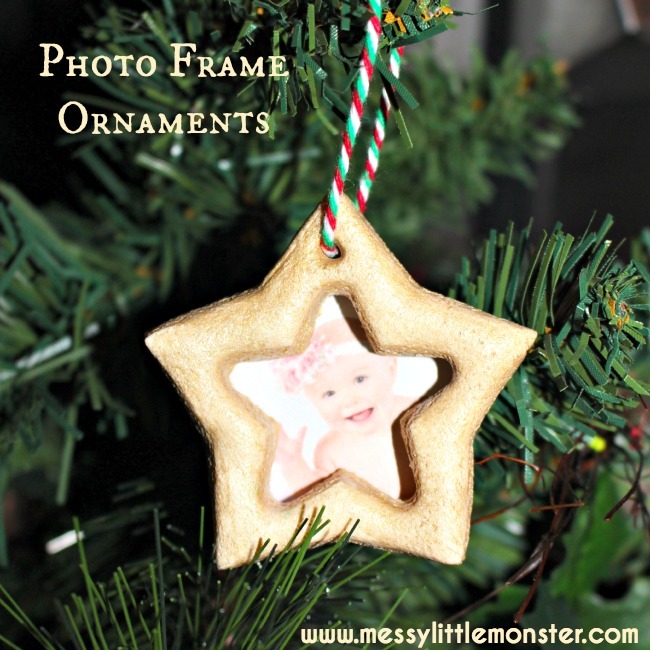 Make adorable star photo frame ornaments using our easy salt dough ornament recipe. 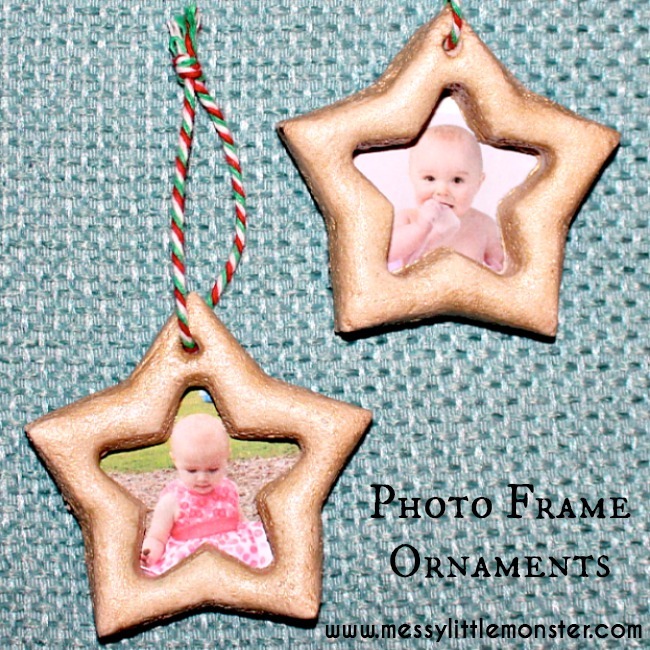 These Christmas salt dough ornaments look like tiny hanging photo frames on the Christmas tree. 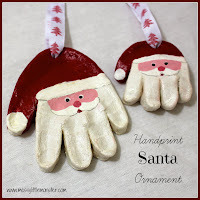 Salt dough crafts are easy enough for the youngest toddlers or preschoolers to get involved with and these salt dough Christmas ornaments make such cute keepsakes. 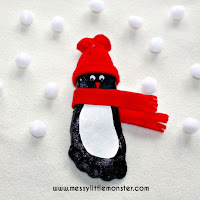 This Christmas craft is inspired by the book 'How to Catch a Star'. We love making salt dough Christmas ornaments. We have an ever growing collection of tree decorations that we love to hang up year after year. 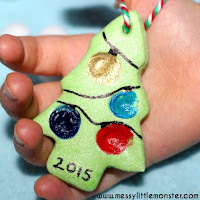 Click here to see all our DIY Christmas tree ornaments for kids. 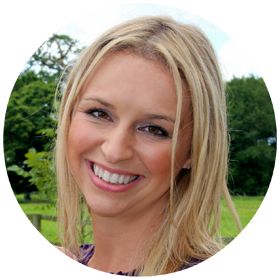 There are some really cute ones! 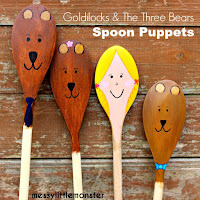 Alternatively you might also like our collection of DIY keepsake crafts for kids that are equally as cute. Inspired by the book 'How to Catch a Star' by Oliver Jeffers we set about making these beautiful star photo frame ornaments. 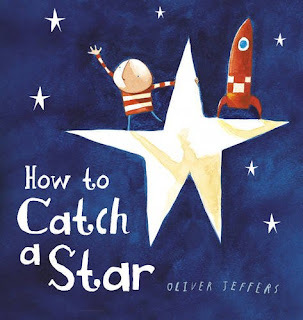 'How to Catch a Star' is a lovely book about a little boy who loves stars and wants to catch a star of his very own. The little boy tries many ways of catching a star before ending up with his very own star at the end of the book. 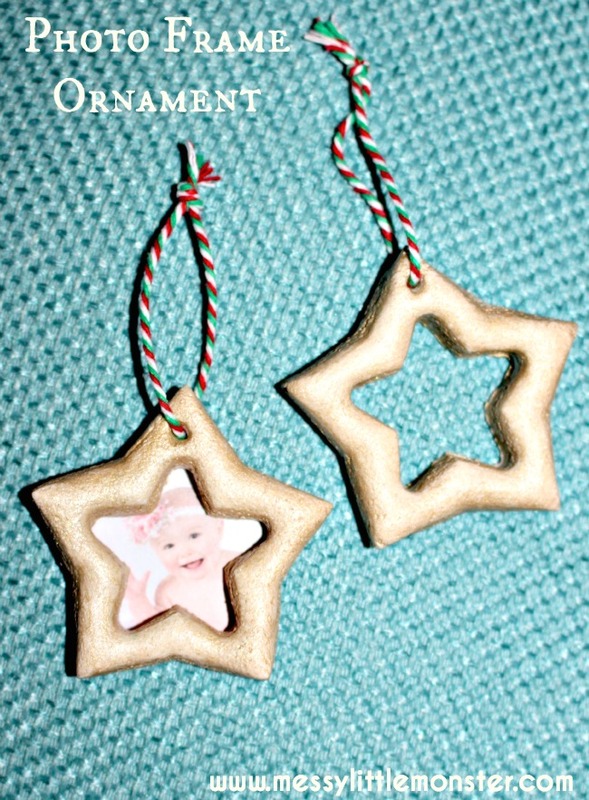 After reading the book we made a batch of salt dough and make stars of our own to hang on our Christmas tree. 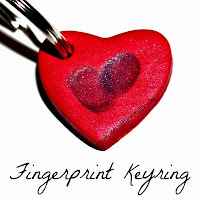 We added family photographs to turn them into beautiful photo frame keepsakes. 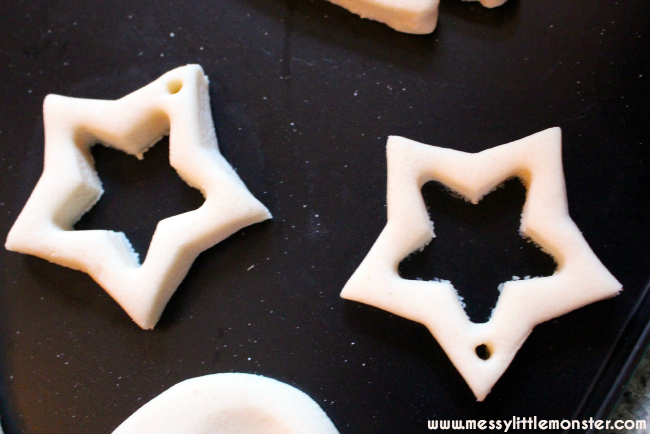 We started by rolling out some salt dough and then we cut out stars using our large star cutter. We used the smaller star cutter to cut out the middle from each star. We used a skewer to make a small hole at the top of each star for hanging our ornaments. 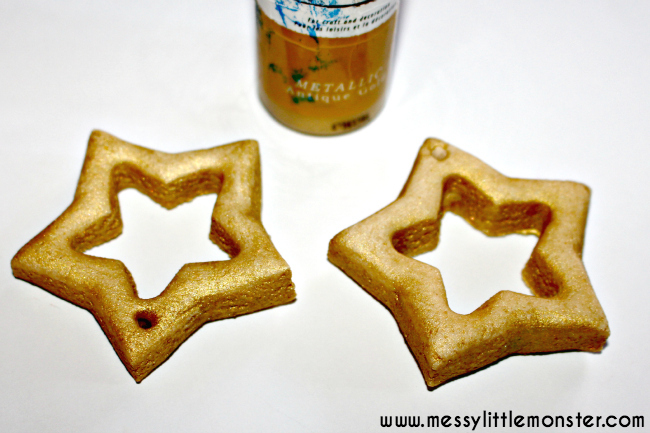 After baking our salt dough stars in the oven for a few hours at a low temperature we painted them using gold acrylic paint. Once dry we added a layer of mod podge sealer. We printed out some small photographs and glued them to the back of the star frames. We drew around the star cutter to make sure the photographs were the correct size. We added some thread and we hung our very own stars on our Christmas tree. 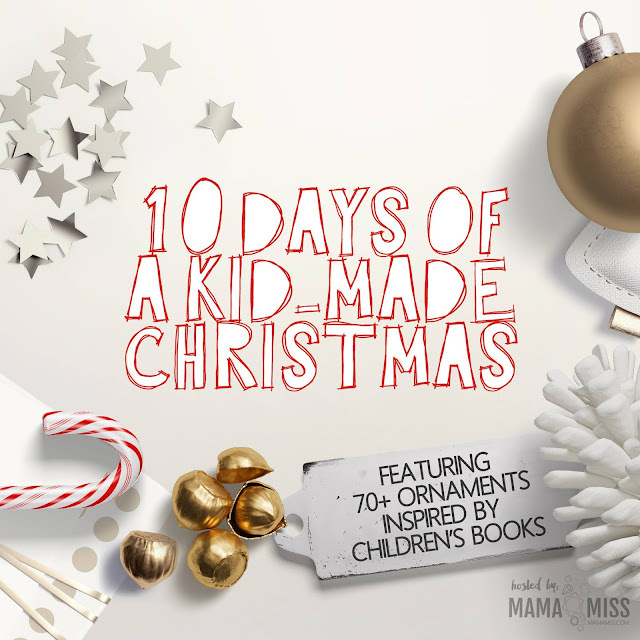 This star photo frame ornament is part of a collection of over 70 book inspired ornaments. 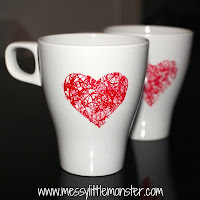 Head over to Mama Miss to see the whole list. This would be a sweet little heirloom ornament to pass down. Very cute! oh my gosh - we adore Oliver Jeffers!! What a fab ornament to go along with the book!! 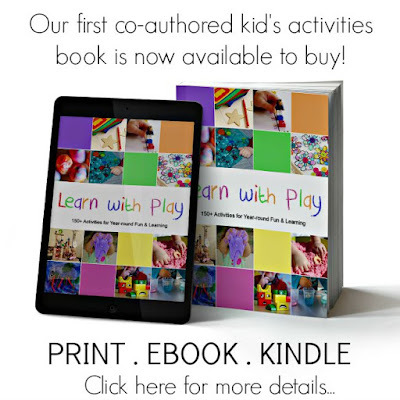 We love that author, too, excellent book choice. The frames are so nice, I like the gold color. 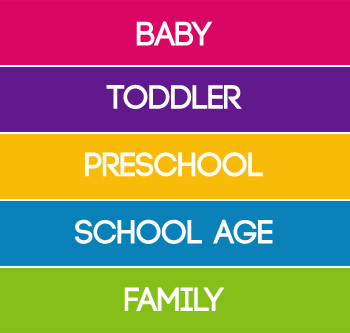 Perfect and kids will so enjoy these activities. Pinned! Thank you! 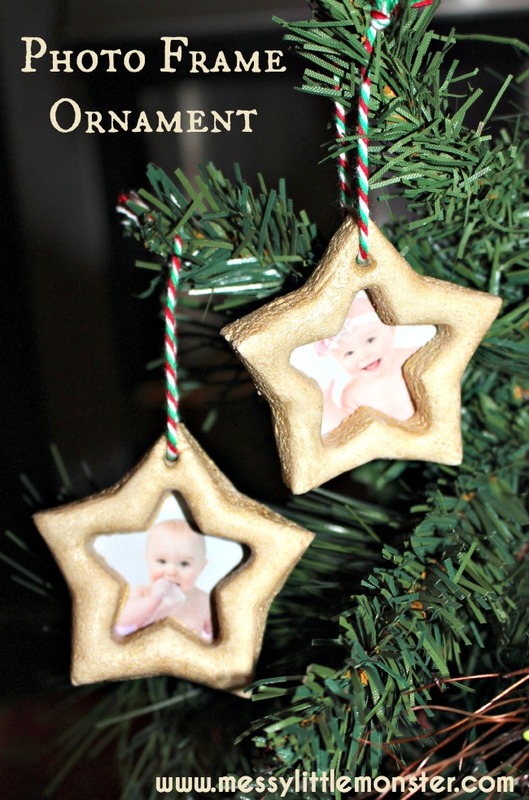 These star ornaments are so sweet!